For a lot of testing tools, the question of AngularJS support is complicated. Depending on your source, you’ll get something between a no and a sort of; which is why I’m happy to give eggPlant Functional an unequivocal yes. eggPlant Functional doesn’t need an AngularJS extension. For code-level tools, a new development framework requires a new test framework. However, because eggPlant Functional works by finding elements on the screen instead of in your code, there is absolutely no difference between testing AngularJS and any other web technology. In this webinar, we will run through the basics of performance testing. 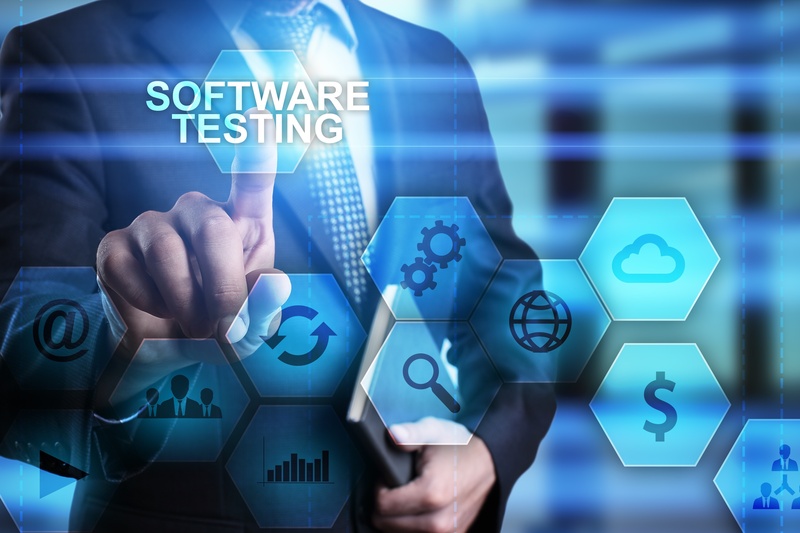 For a lot of folks just introducing test automation into their company (or even those who are already doing functional test automation), performance and load testing can be daunting. To help alleviate the stress and clarify some first steps, we decided to run this webinar to help break down the basics for getting started. Steps for getting started include planning and preparation, test architecture, constraints, test creation/ recording, execution, and results.